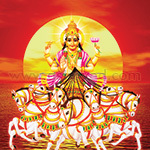 Ganesha is the fundamental God of wisdom who removes all the obstacles that stand in your way of success. Obstacles are things we do not foresee and thus cannot plan for. Offering prayers to Lord Ganesha to remove obstacles before undertaking any task is a customary practice that helps to ensure a project moves forward successfully. 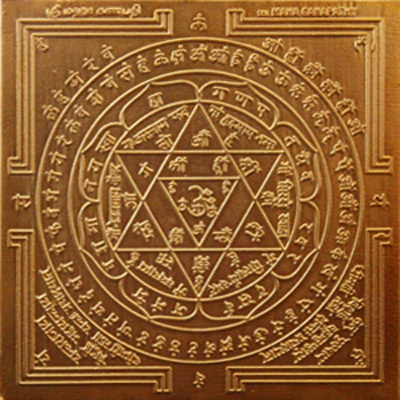 To remove obstacles and negative forces that prevent your spiritual and material progress, this Yantra can come in handy. If you are planning to undertake your own business or if you are stepping into a new phase of life, the Ganesha Yantra can be your best solution to avoiding impediments that might block your way to success. • People who want their projects to go smoothly. • People who want to live a problem-free life. • Business owners who yearn to flourish in their trade. • Students who want to score well in examinations. • Couples who seek a trouble-free and happy relationship. • People who wish for a successful journey through their lives.